Risks in the international trade are growing inexorably. In various countries around the world, currency crises happen more frequently. In 2018, against the background of economic instability, many international central banks stocked up on gold, replenishing their reserves. Gold reserves are of strategic importance, ensuring the stability of the financial system and stabilizing the exchange rate of the national currency. 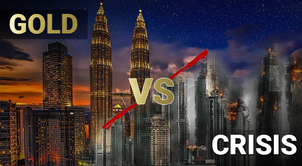 How different countries of the world increase gold reserves and strengthen their Financial Security? 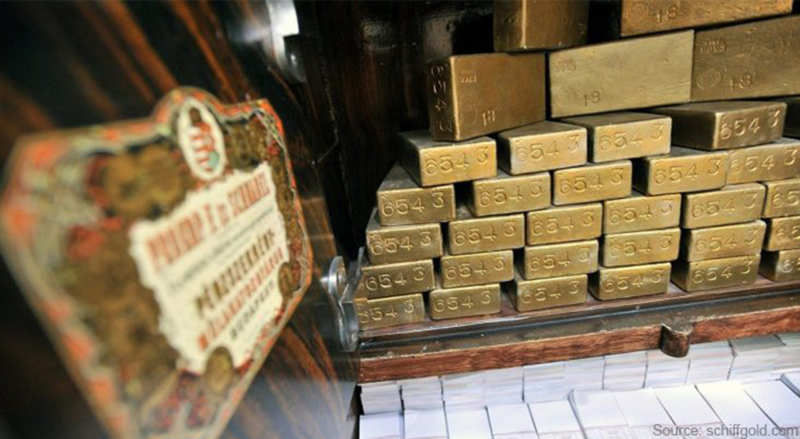 Poland has become one of the countries that significantly increased its gold reserves in 2018 for the first time in the last twenty years by 13,4 tons. The reserve was replenished in several stages: the country purchased nine tons of gold in July and August, stocking up additional 4,4 tons in September 2018. As of today, the state's gold reserves amount to 117 tons. It is the largest amount of gold in the history of Poland. Recently, the Central Bank of Hungary released information on a major purchase of gold in the autumn of 2018. In early October, the country bought 26,4 tons of gold worth $1,24 billion. 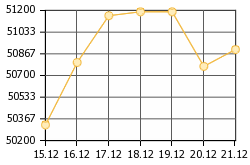 The increase of the Hungarian gold reserves occurred for the first time in 32 years. Currently, the state gold reserves have grown tenfold, amounting to 31,5 tons. This year, India increased its gold reserves by 8,16 tons. During the first and second quarters of 2018, the country purchased 2,5 and 5,66 tons of gold respectively. 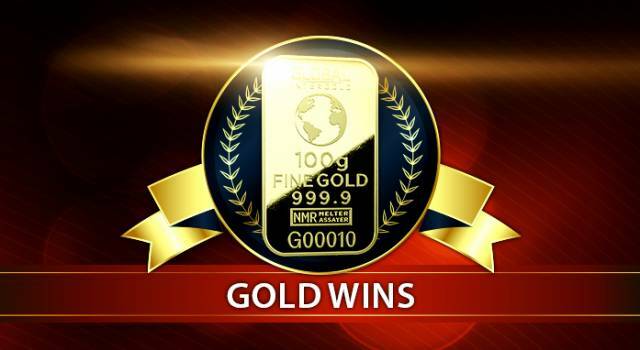 The official gold reserve of India has reached an all-time high — 572,6 tons of gold as of July 2018. The costs of gold reserves in the country are estimated by experts at over $14 billion. Russia continues to expand its gold reserves — by 24,88 tons in July 2018, while in September and October 2018, the gold reserves grew by 37,3 and 28 tons respectively. In total, since the beginning of 2018, the Russian Federation has purchased 227 tons (7,3 million ounces) of gold, mostly from local gold mining companies. 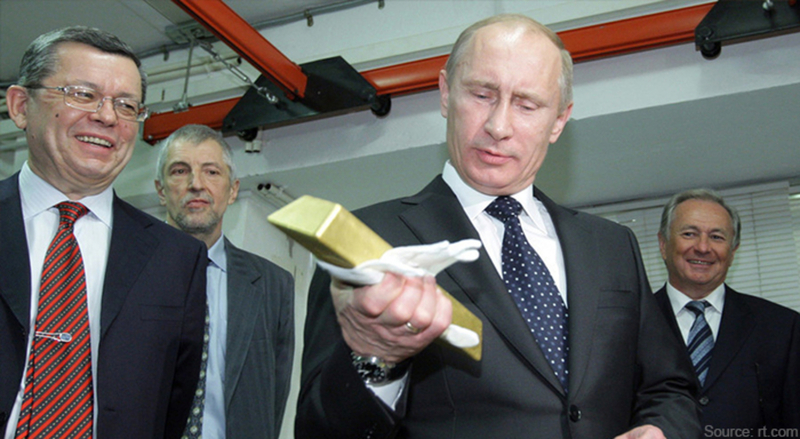 According to the official data of the Central Bank of Russia, the country's gold reserves have reached 2,000 tons for the first time ever. As of October 1, 2018, the amount of state’s gold reserves totaled 2,037 tons, increasing further to 2065 tons, or by 1,4% in November. 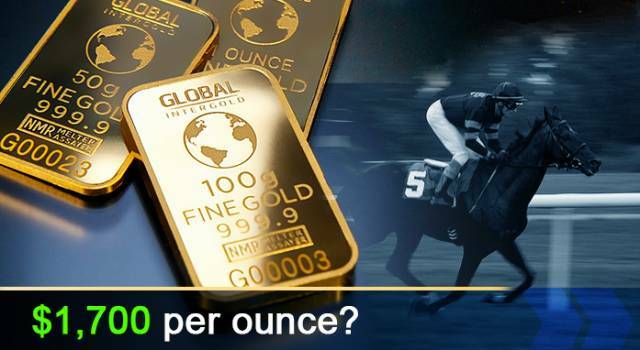 What is the experts' opinion on buying gold? 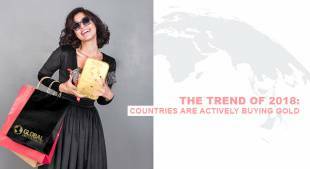 Gold serves as an international means of payment, stabilizing the plausible deterioration of conditions within the global market. 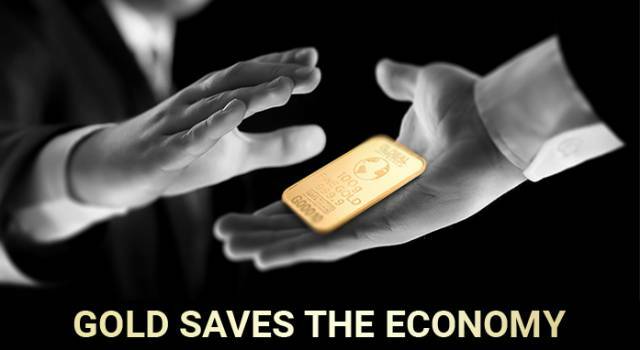 By increasing gold reserves, the states strengthen their financial security and increase independence. Fat Prophets analyst David Lennox advises to focus on gold — the most attractive asset for the preservation of capital. 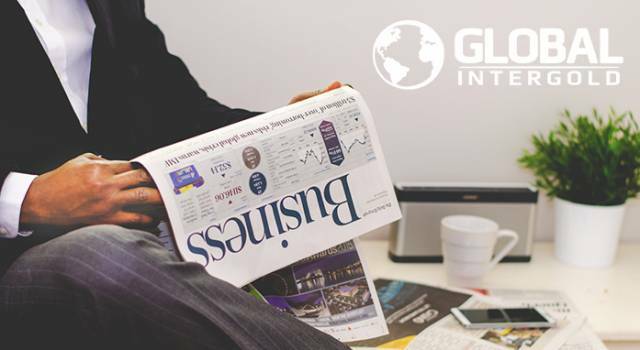 The expert believes that "the weakening of the dollar amid rising inflation in the United States serves as a supporting factor for gold prices." 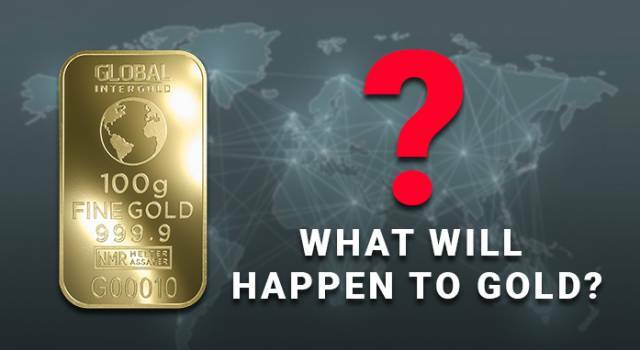 Specialists of the International Monetary Fund are confident that the slowdown in the global economy will force many people to transfer their capital into safer assets like gold. Expert Joe Foster from VanEck Gold and Precious Metals Strategy notes that gold is the best “safety cushion” in case of unforeseen circumstances. Gold is ideal for protecting savings from depreciation and inflation in times of financial crisis. Why having your own gold reserve is important? 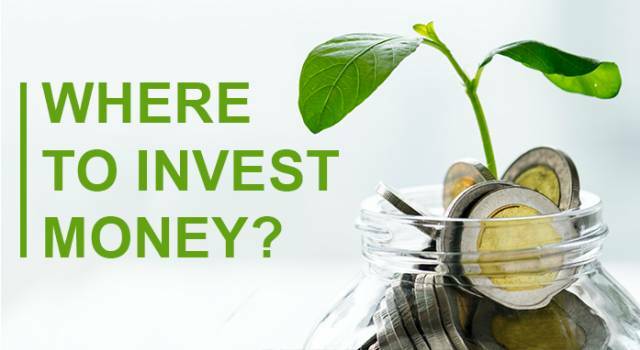 Everyone needs long-term protection that serves as a reliable safety cushion in difficult times, as well as saves money from depreciation and accumulates capital. The demand for gold grows every day, so it won’t ever devalue. 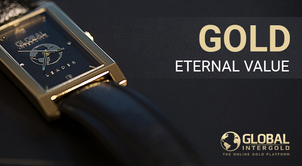 Personal gold reserves mean stability and confidence in the future, the key to a comfortable and happy life. In order to avoid financial problems, improve your material well-being, help your relatives and lead a happy life, you must strengthen your own Financial Security. Personal gold savings are a guarantee of your well-being! 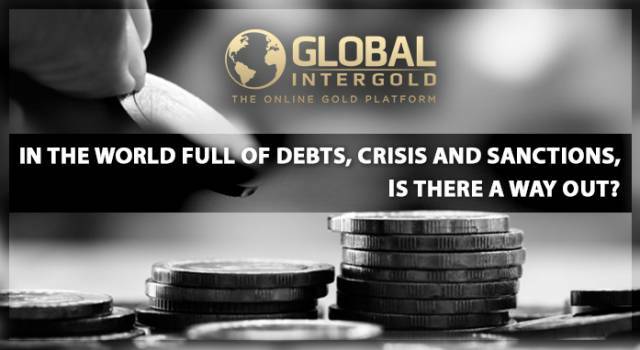 If you want to preserve and accumulate your personal capital by owning your own gold reserves, we invite you to become a part of the Global InterGold international family! Receive our support in the development of your gold business! 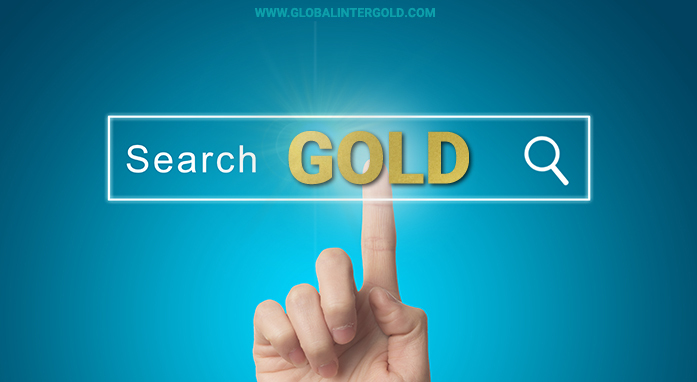 Global InterGold will share knowledge and experience helping you to improve your quality of life. Our company will become your reliable partner on the path to financial security. 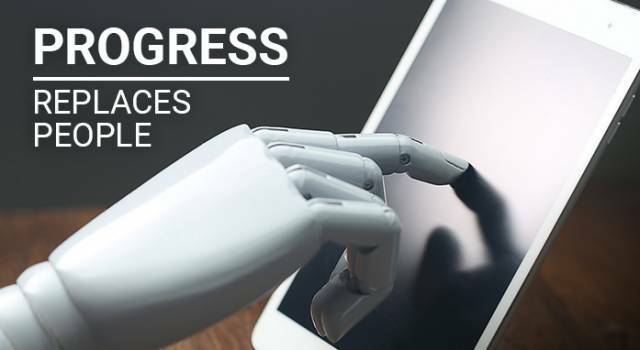 We have solutions for everyone!